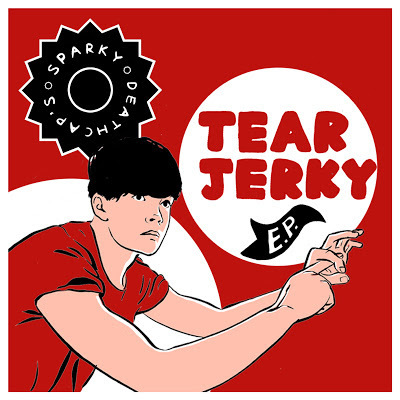 So Los Campesinos very own Rob has a side project called Sparky Deathcap. You should probably go buy the EP now. It's pretty rad and that.